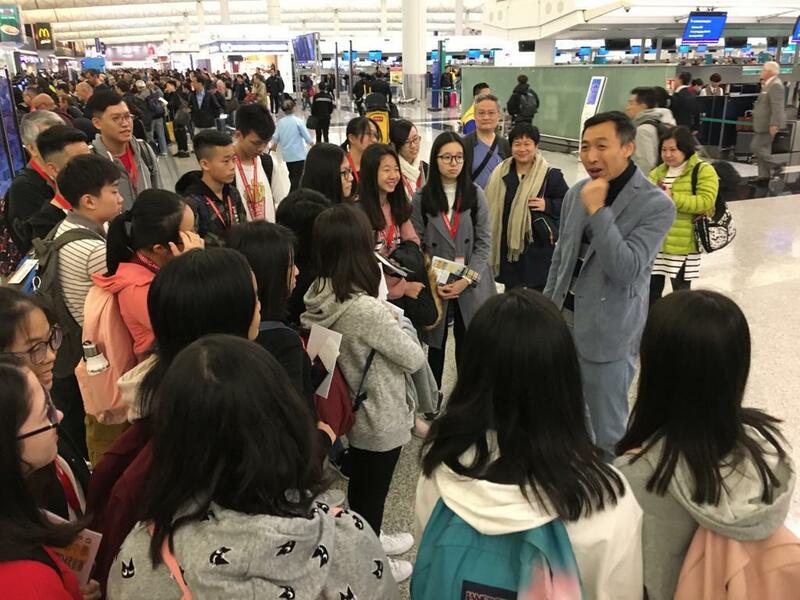 Our Principal meeting the students at the airport before their departure to show his full support for the study tour. 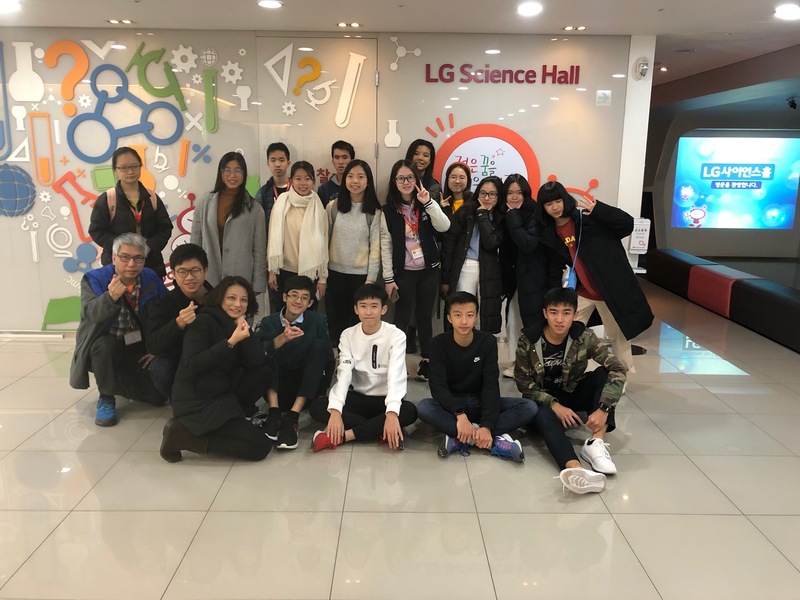 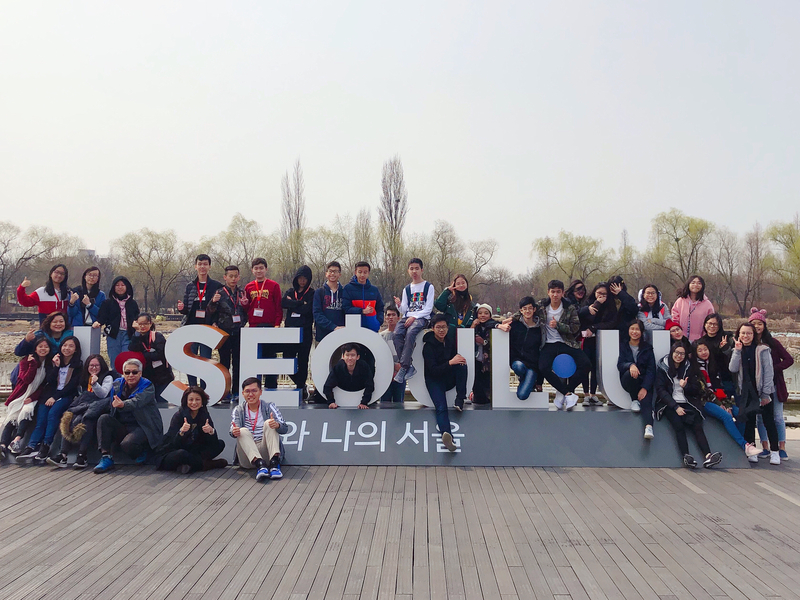 33 Secondary 3 and 4 students took part in the STEM Study Tour to Seoul organized by the school. 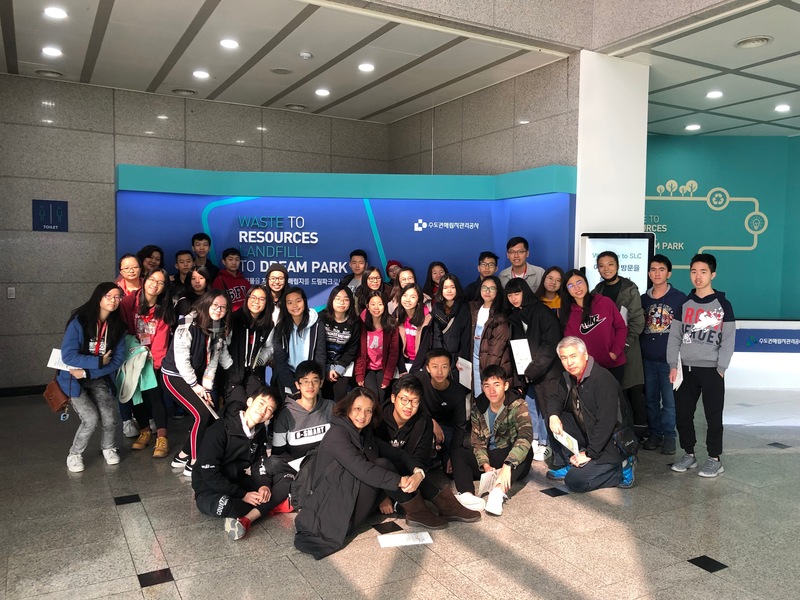 A series of experiential learning activities such as visits to advanced technological centres of Samsung and LG, landfilling sites, natural gas operating centre, energy dream centre, palaces and villages filled with Korean historical and cultural elements was arranged for our students to experience the advanced technological development as well as the way to attain environmental and cultural sustainability in Korea.